Daksh Tools is a leading manufacturer & exporter of precision sheet metal components, assemblies and sheet metal fabrications in India, offering the full range of subcontract engineering services. 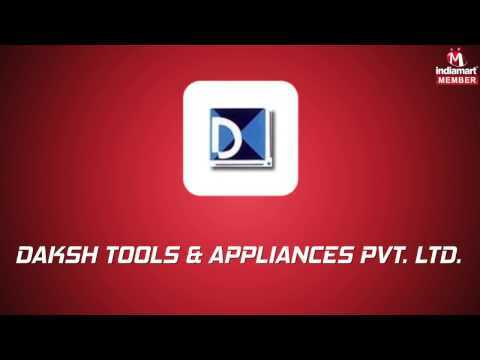 Established in 1996 with a small infrastructural set up and a vision to grow, Daksh Tools is one of oldest metal fabrication companies in India. Daksh Tools is a specialist company providing services in all aspects of precision sheet metal profiling, metal forming, precision sheet metal fabrication, and assembly work. 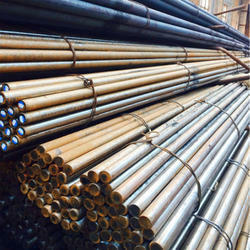 We specialize in developing tools and manufacturing custom fabrications as per customer’s specifications in metals such as Mild Steel, Galvanized Steel, Stainless Steel, and Aluminum & Copper. 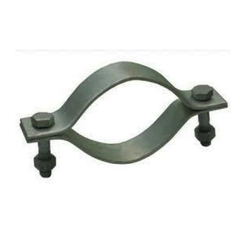 Daksh Tools, supplies precision sheet metal products such as Enclosures or Chassis, Automotive Components, Stamping Parts, Sheet Metal Clamps, Sheet Metal Parts for Electrical & Electronic Devices, Stainless Steel Parts, TIG & MIG Welded parts, Fabrication metal welding, Medical equipment enclosures, Aluminum sheet metal parts, Custom fabricated parts, LED lighting sheet metal parts, Solar sheet metal parts, Telecommunication sheet metal parts, Live Stock Handling metal fabricated parts, Sheet metal brackets, Sheet metal mounts, Metal stamping for construction, Medical stampings, Solar module clamps, Solar Module Mounting Structures, Solar Module Mounting parts, Solar racking parts, Solar panel mounting structure parts & assemblies. Our qualitative products have earned us a commendable position and a wide client base in this domain. 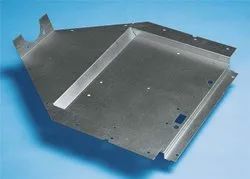 Our product range includes sheet metal products, precision sheet metal products, sheet metal fabricated products, candle boxes, tin candle boxes, metal candle holder, stainless steel components, metal cabinets, sheet metal cabinets, sheet metal chassis, sheet metal boxes, electronic boxes, plastic electronic boxes, electrical boxes, junction boxes, metal enclosure, sheet metal enclosure, sheet metal components and sheet metal parts. India Auto Industries Pvt. Ltd.
We are recognized in the market for our quality approved products in compliance with international standards of quality parameters. 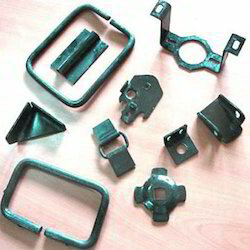 Quality Assurance of the Sheet Metal, Turned and Machined components.